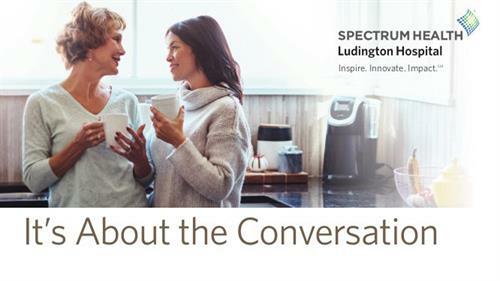 Spectrum Health Ludington Hospital offers free advance health care planning services on the first and third Wednesday of each month from 3 p.m. to 5 p.m. The service is part of a project that supports every person to advocate for their health by identifying their health care preferences, designating a trusted friend or family member to be their patient advocate, and helping families to create a personal plan and complete the proper forms to document their wishes. It starts with a simple conversation. To schedule yours, please contact Spectrum Health Ludington Hospital at 231.845.2266. 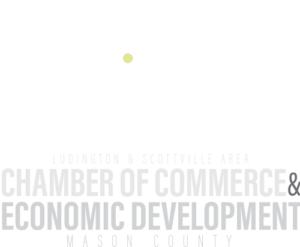 First & third Wednesday of each month | 3 p.m. to 5 p.m.